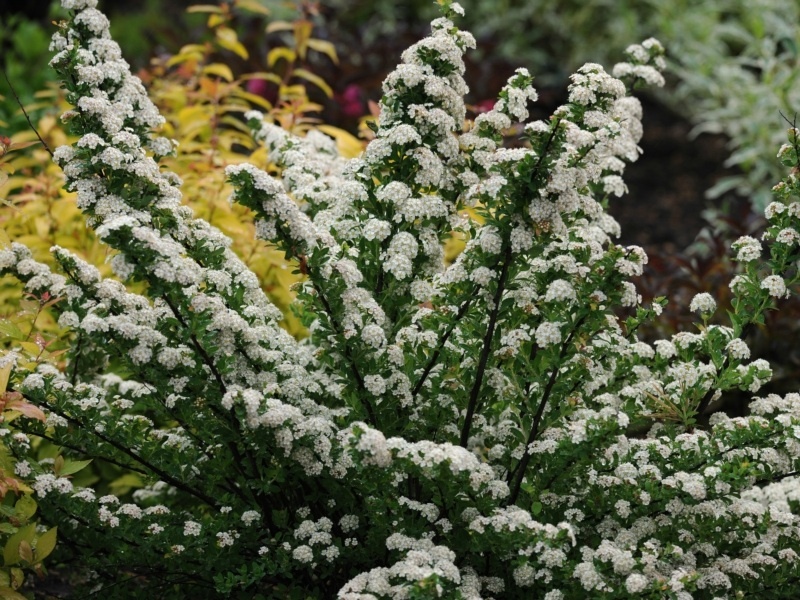 Home / All BambooPlants.ca / Spiraea nipponica ‘Snowmound’. Native to Japan, Spiraea nipponica ‘Snowmound’ has graceful spreading branches, and clusters of small white flowers which completely cover the upper sides of its branches from May to June. 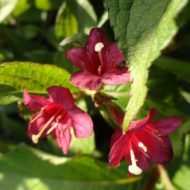 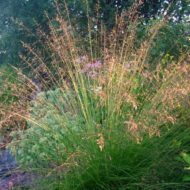 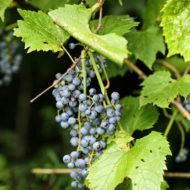 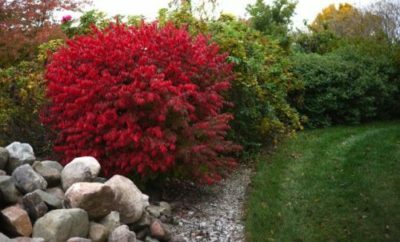 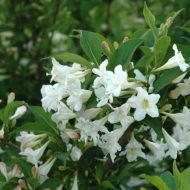 This deciduous shrub grows to 4 ft in height and width, and makes a good specimen or hedge.